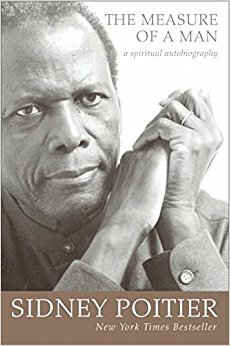 Completed two more books as part of my 50 Book Challenge on Good reads. 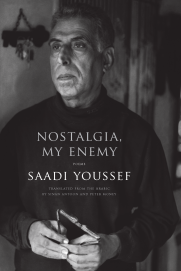 The Measure of a Man by Sidney Poitier and ‘Nostalgia , My Enemy’ by Iraqi Poet Saadi Youssef. Both are highly recommended.